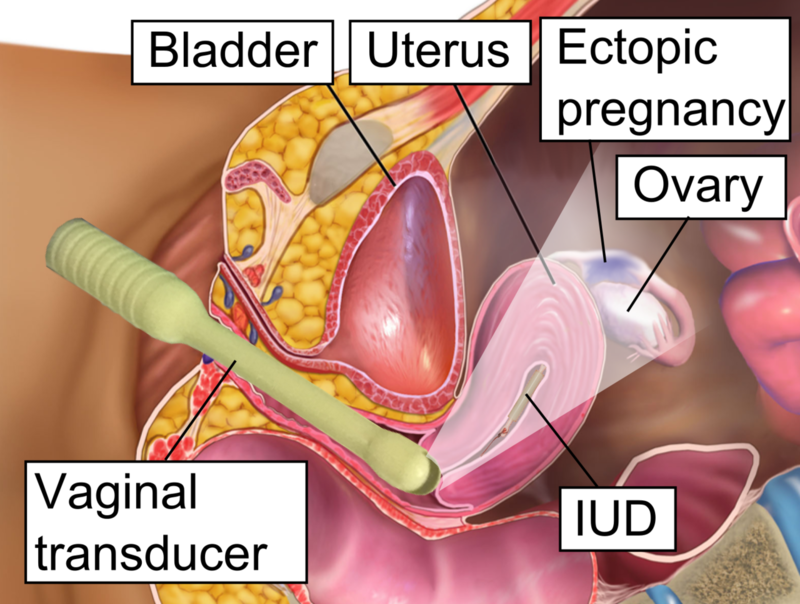 An ectopic pregnancy is an abnormal pregnancy that occurs outside the womb (uterus). The baby (fetus) cannot survive, and often does not develop at all in this type of pregnancy. The tube containing the ectopic ruptures leading to bleeding in the abdomen of the patient and this can lead to a state of shock.Laparoscopy carries with it all the advantages of a minimally invasive surgery.Depending upon the patient, either the tube is removed or the ectopic sac is removed leaving the tube behind.